Resident Clowns: “Mr.Hocus Pocus”(Doug Anderson), “Boom Boom”(Bill Bailey),”Coo Coo”(Phil Kiley/Paul Dooley). 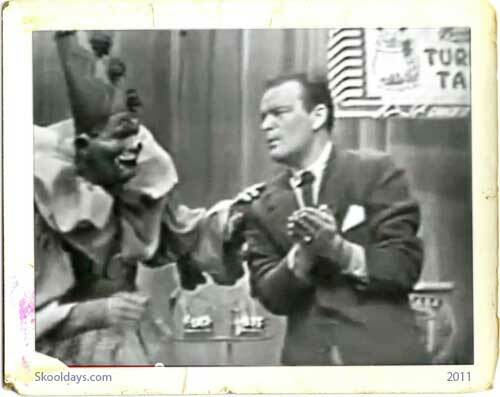 In the fall of 1962 NBC TV revived the kids circus tv variety show format for their saturday morning schedule. Producer Peter Pieach, the executive producer of “Rocky & His Friends”, “The Bullwinkle Show” and “Pip The Piper” contracted with the Louis J.Marx Toy Co. to create, produce and presented a magical circus show titled “Marx Magic Midway!” which would be hosted by an enchanted ringmaster who would perform illusions and supervise a traveling circus. 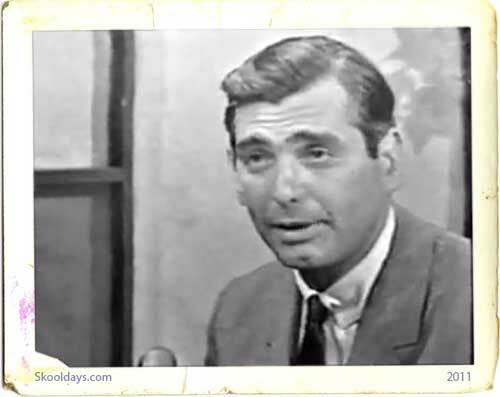 Vetrain magician, cartoonist, puppeteer, character actor and dialectician: Doug Anderson, who had briefly served as the third host / performer of WNTA TV Ch.13,Newark, N.J.’s/NYC’s “Bonamo:The Magic Clown” weekday mornings and Saturday mornings during the 1958/1959 tv season was slated to mc the program. “Terrytoones Circus” and”Merrytunes Circus”on WOR TV Ch.9. Both Pieach and the sponsors felt that his presence would help to promote the products and introduce the acts.”Marx Magic Midway!”debuted on NBC TV’s saturday morning scheduale on Saturday September 22,1962. 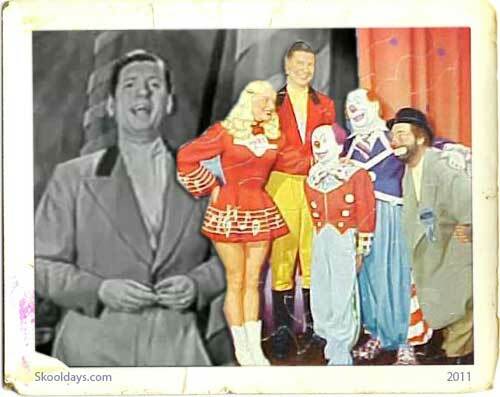 The series format changed to a standard circus variety show format, where Kirchner would introduce guest circus acts and become involved with the antics of the show’s resident clowns: “Mr Hocus Pocus” (played by Doug Anderson), “Boom Boom” The silent,sad faced trouble prone tramp clown(played by Bill Bailey) and “Coo Coo The Crazy Clown”(played by Paul Dooley, who then worked under the name of Phil Kiley). 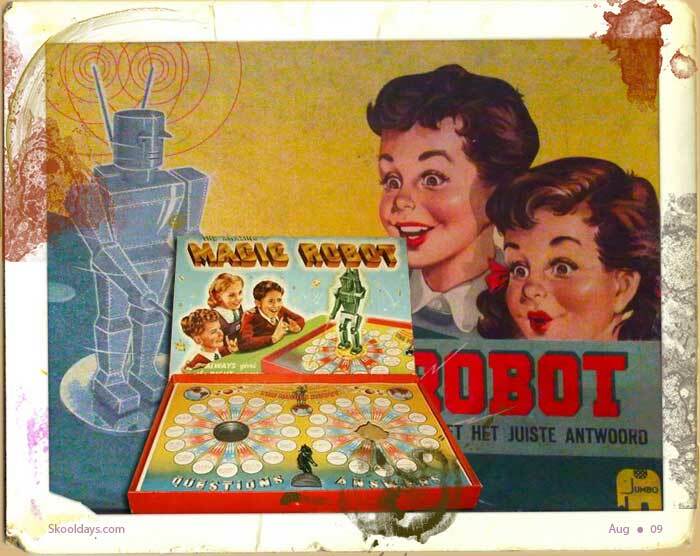 There was also a segment..where Kirchner would choose some boy scouts and girls scouts from the studio audience to play some games..in order for the kids to win a treasure chest of toy and game prizes from the sponsor. 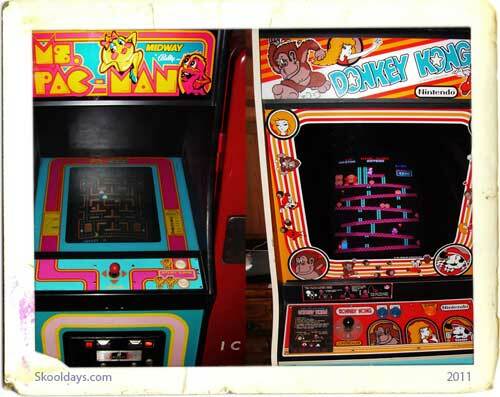 Unfortuneatly..the show was not as successful as ABC TV’s “Super Circus” or CBS TV’s”The Big Top” and The Marx Toy Co. dropped it’s sponsorship of the program. 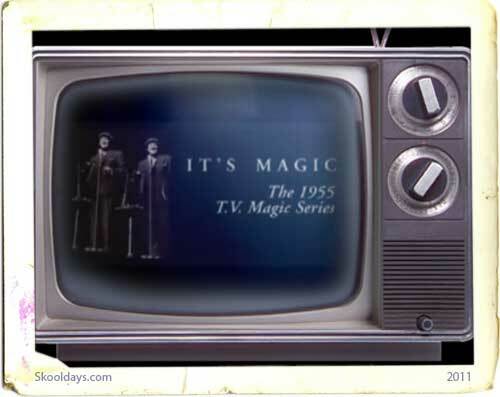 The series continued under the title of “The Magic Midway”..until NBC TV finally closed down the midway following the saturday March 6,1963 broadcast. 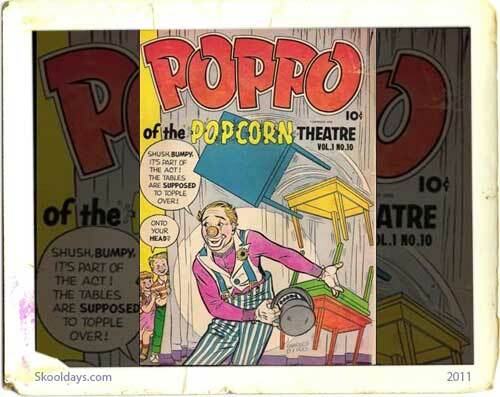 Kirchner would continue to host his local NYC tv cartoon shows on Ch.9″Merrytunes Circus”,”The Scrub Club”weekday evenings and mornings on WOR TV into the late 1960’s, A weekend children’s film anthology series “Super Adventure Theater” and he would briefly serve as the ringmaster host / Announcer of The Second and last “Bozo Show” / “Circus/Circus/Circus!” on Ch.9 Weekday mornings and Weekday afternoons on WOR TV from Monday February 3,1969 to 1970.